Jonas Saul is the bestselling author of the Sarah Roberts Series and has written and published over thirty thrillers. After selling more than two million books, he signed with the Gandolfo Helin & Fountain Literary and Dramatic Rights Management. His recent releases are, THE FUTURE IS WRITTEN, published by pioneering media company Adaptive Studios, and THE IMMORTAL GENE, published by Vesuvian Books. 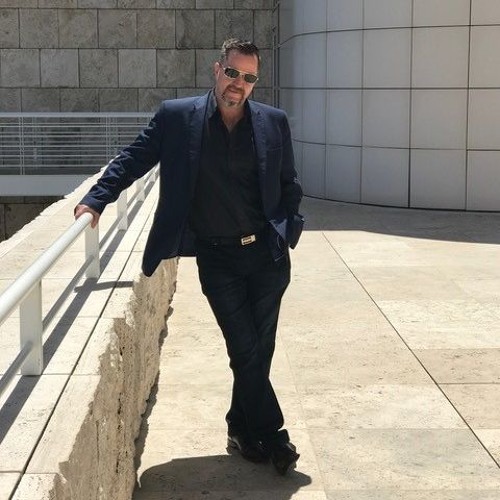 Saul has traveled extensively throughout the world to scout settings for his thrillers, spending several years between Greece, Italy, Denmark, and Hungary. He is regularly invited to be a guest speaker, teacher, or workshop presenter at international writing conferences. Join the Thorne & Cross newsletter for updates, book deals, specials, exclusives, and upcoming guests on Thorne & Cross: Haunted Nights LIVE! by visiting Tamara and Alistair at their websites: alistaircross.com and tamarathorne.com This is a copyrighted, trademarked podcast owned solely by the Authors on the Air Global Radio, LLC. Users who like #2 - Jonas Saul's 10 Rules of Writing on Thorne & Cross: Haunted Nights LIVE! Users who reposted #2 - Jonas Saul's 10 Rules of Writing on Thorne & Cross: Haunted Nights LIVE! Playlists containing #2 - Jonas Saul's 10 Rules of Writing on Thorne & Cross: Haunted Nights LIVE! More tracks like #2 - Jonas Saul's 10 Rules of Writing on Thorne & Cross: Haunted Nights LIVE!